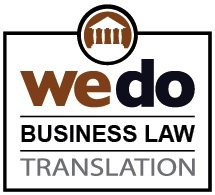 Notarized Translation Service for lawyers, notaries, attorneys and individuals. Our notarized document translation service is for the official translation of documents that are required by public authorities for official and/or legal purposes. 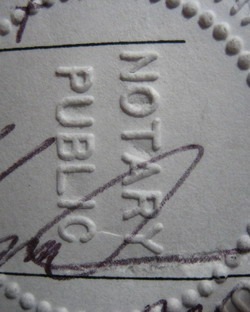 Notarized translations are governed by local laws in each country. 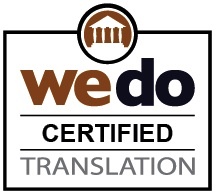 In a non-notarized or non-certified translation the translator may be entitled to render a personal style and tone to the translated text, to make it more readable to the target audience – a process sometimes referred to as localization. A translation that is notarized is a translated document carrying the authenticated signature(s) of the translator(s) authorized or required to sign it, and the signature of a notary public witnessing the signature(s), accompanied by an impression of his or her official notary seal. 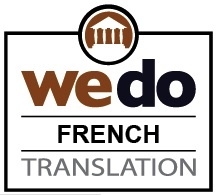 A notarized translation is not necessarily a certified translation. For a full definition of notarized translation see: What is a notarized translation? 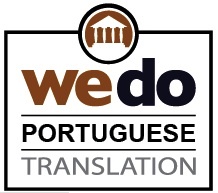 However, in order to be accepted by the courts and/or public authorities, a notarized translation must be an accurate reflection of the source language and must usually include a statement from the translator certifying the work together with a signature and/or seal which, in certain jurisdictions, only translators with the authority to certify translated works may use. Descriptions, such as "Official translation", "Certifying the correctness of the translation", "Certifying word-by-word compliance of the translation", or similar phrases may not be officially recognized certification clauses depending upon the applicable laws in a given jurisdiction. For clarity on some of these terms, see our Certified Translation Glossary. 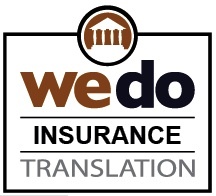 Whatever the nature of the documentation or the language pair involved, we can assist you in determining what the specific nature of your requirements is in the context of the applicable jurisdiction. 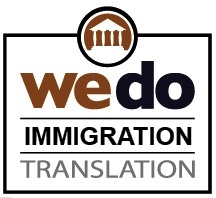 We have specific expertise in sourcing the appropriate translator resource, securing applicable certification and/or notarization (if, where and when required), and doing so in a timely, cost-effective manner. 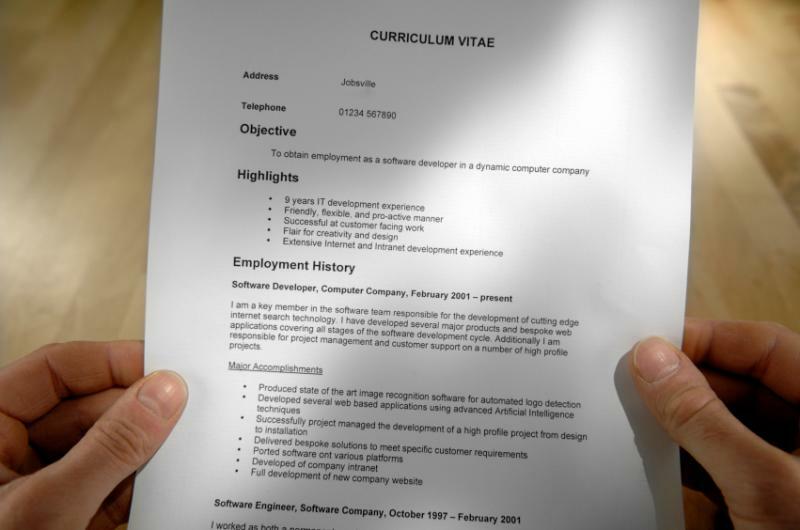 When you apply for work put your best foot forward and make a lasting impression with a resume that has been translated by an expert who is fluent in your native language and is familiar with the technical language of the field you work in.